All natural. Salt free. No MSG. No preservatives. Non - irradiated. A simple way to add a spicy, sweet touch to fruit desserts and chocolate puddings. Add a dash to squash, sweet potatoes, and baked beans. 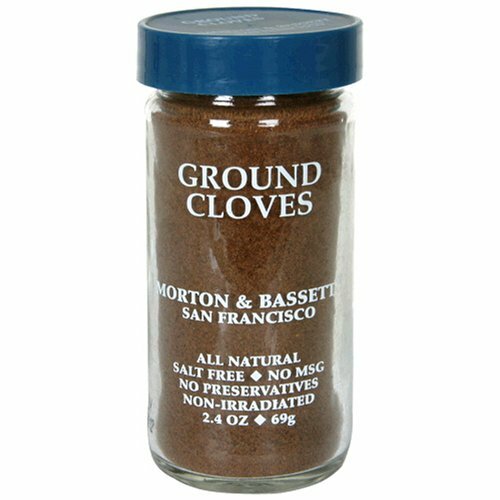 Use a pinch in marinades, bbq or basting sauces for a deeper flavor.